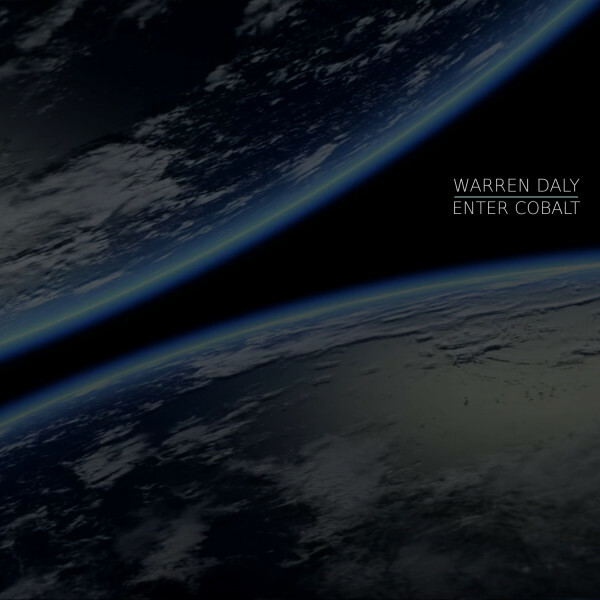 Experimental Ambient music by Warren Daly, influenced by humankind’s desire for exploration. Warren composed 3 experimental ambient tracks, using found sounds, drones, and field recordings. His works are presented as short-form compositions ranging from 3 to 6 minutes in length. A remix of Enter Cobalt was created by the talented Porya Hatami, an experimental sound artist based in Sanandaj, Iran. A remix of Infinite Curvature was fashioned by musician Cousin Silas (aka David Hughes) in the UK.